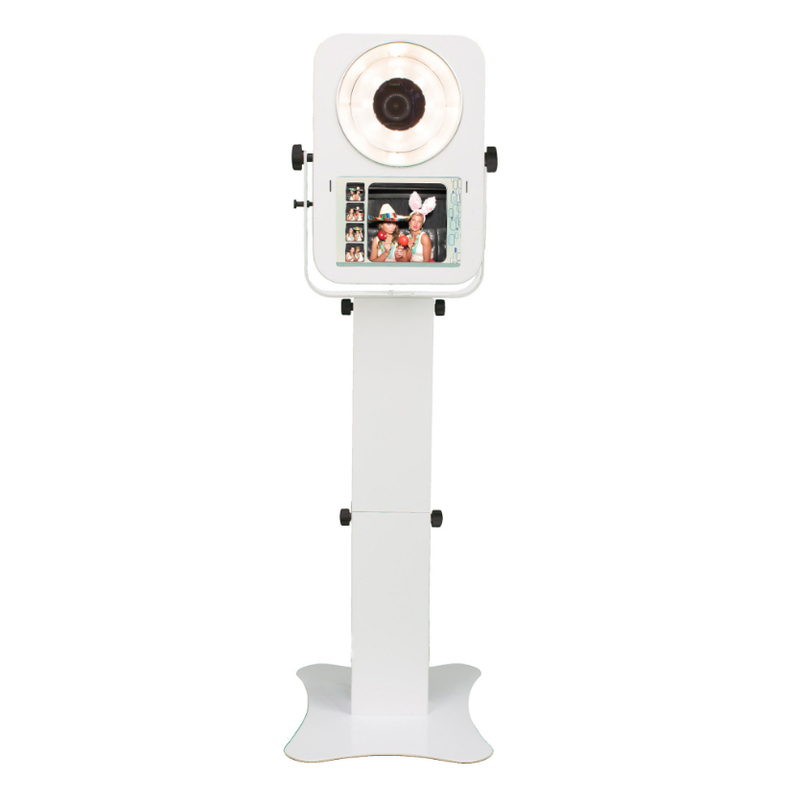 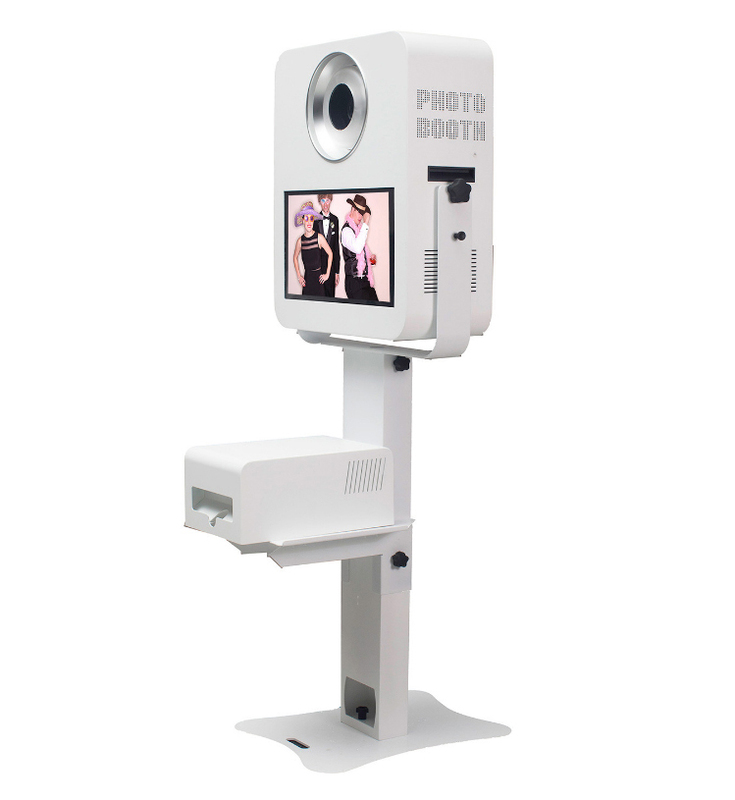 Their is no doubt about it, Our Extraordinary Magic Mirror Photo Booth is the latest and greatest photo booth to hit the market. 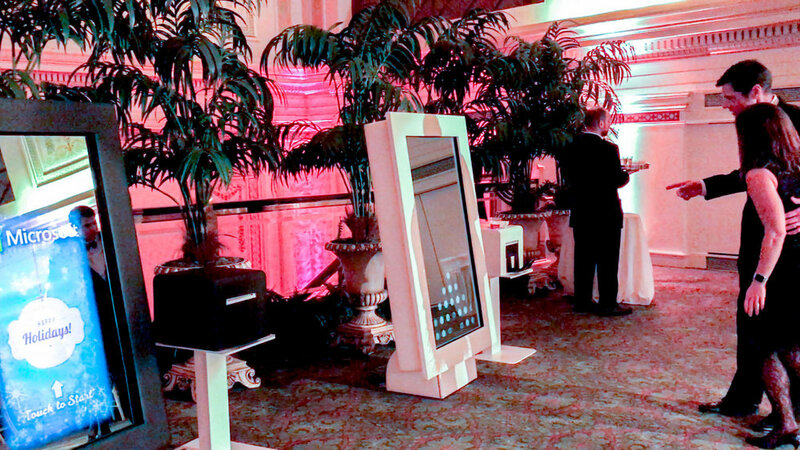 Standing almost 6' tall, it's elegant design and 42" user-friendly touchscreen interface are sure to turn heads at any event. 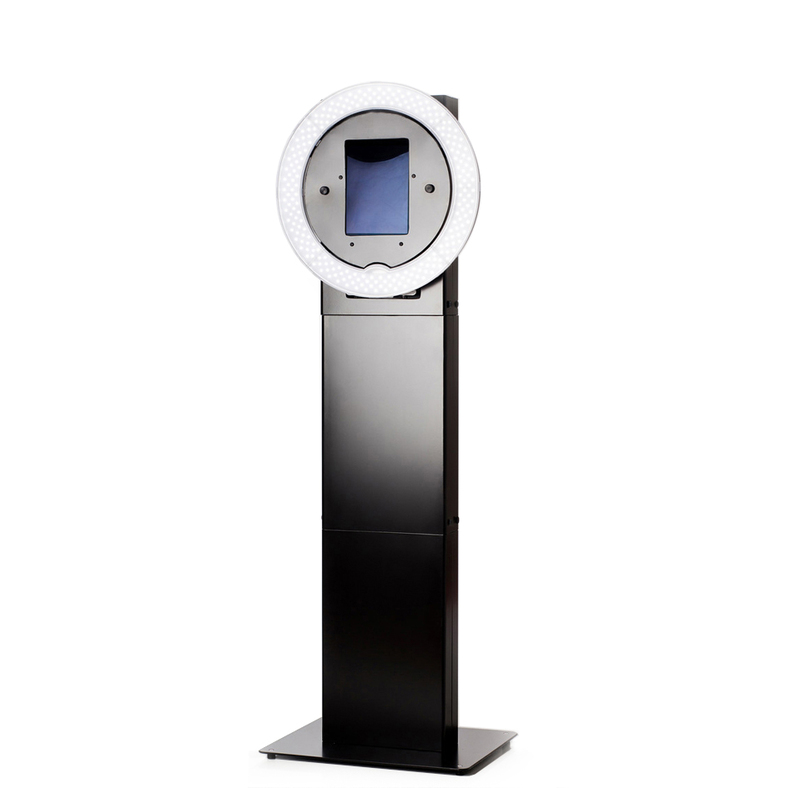 Choose the Magic Mirror Selfie Booth for your next event! 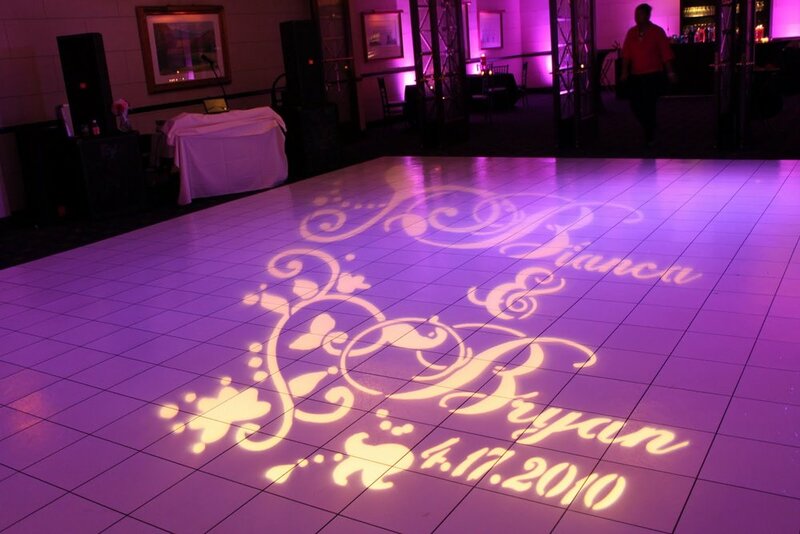 Our Mirrors Look Amazing Wherever They Go! 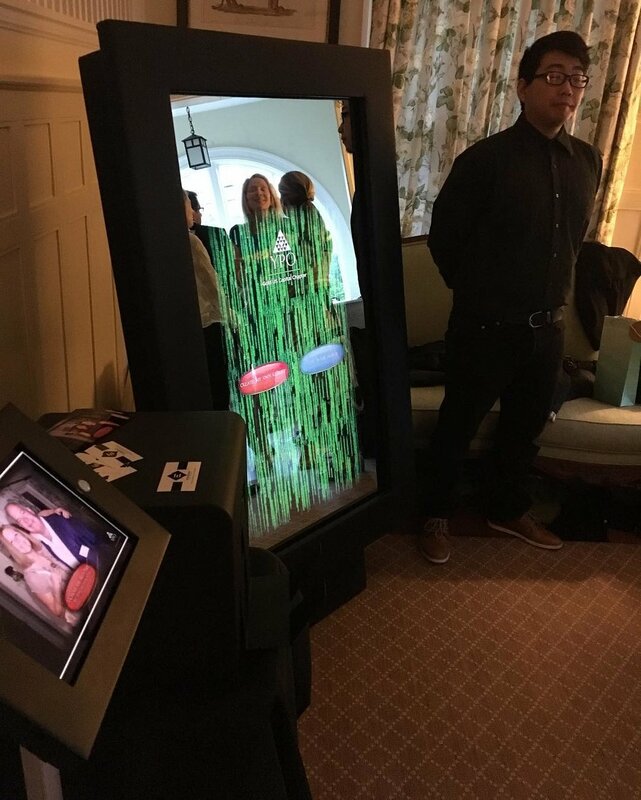 See Our Mirror in Action!